Article: Jay Hardway And Firebeatz Set To Release Their New Track “Home” 12/28! See A BTS Look Here! Jay Hardway and Firebeatz – both known for making some of the most remarkable EDM tracks and both of them working together on a new track. 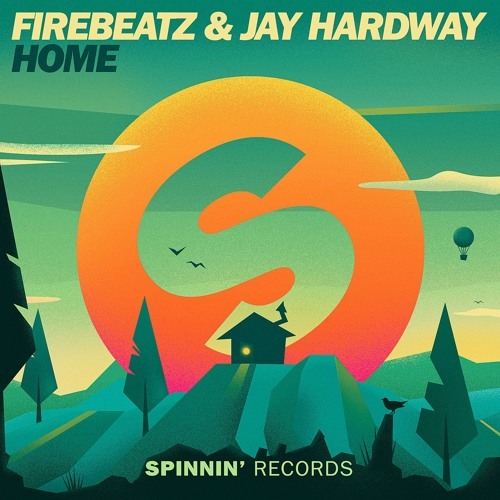 Christmas is on December 25th, but DJ sensations Jay Hardway and Firebeatz are continuing the gift-giving spirit as they have a special gift for all of their fans on December 28th – the release of their new track, “Home”. Jay Hardway and Firebeatz’s fans already know that this track will be a masterpiece. Jay Hardway and Firebeatz continued off the excitement by sharing a “behind the scenes” look at their latest track. Check out a “behind the scenes” look at Jay Hardway and Firebeatz’s superb track, “Home” below and don’t forget to buy “Home” once it is released on December 28th! This track will definitely be a chart-topping track of 2016! Previous Article: Lilimar, Breanna Yde And Jaheem Toombs Cook Up Some Delicious Holiday Treats! Watch The Videos Here! Next Article: How Will You Ring In The New Year? Join Martin Garrix, Jay Hardway, Julian Jordan And Justin Mylo In Dubai!